Choose the most suitable MMJ Package for you! Permit to grow up to 99 plants and possess 8 oz. or more. APPLY FOR FREE! 100% ONLINE! 100% SECURE! Fill our simple form. Our licensed mmj doctors approve your recommendation online and email your medical marijuana card copy in 15 min. Now you can buy marijuana legally same day. NO PAYMENT UNTIL YOU’RE APPROVED! There’s never a need for an appointment. Answer the questions on our online form so that our licensed physicians can determine if Medical Marijuana is a recommended treatment for you. Once you’ve been approved, you will immediately receive an email copy of your Doctor’s Medical Marijuana Recommendation. The official copy with the seal will be shipped the same day. 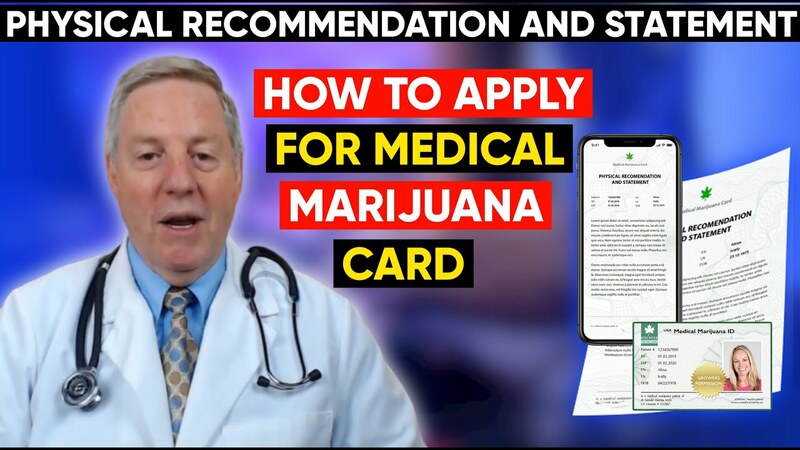 Your Doctor’s Recommendation or MMJ-ID card serves as legal proof that you are a patient and may legally purchase Medical Marijuana from a dispensary or club, or grow it for your own personal use. THE CHARGE ON YOUR BANK STATEMENT WILL BE 100% DISCREET! The evaluation process is absolutely free! You will be charged only upon doctor's approval. If you are not approved, you pay nothing. We have various payment methods available to you, and the charge on your statement will be discreet. Shipping is absolutely free! We pay the postage, and ensure that your Doctor's Recommendation and MMJ-ID Card arrive in a discreet envelope to ensure your privacy. You'll receive an official hard copy in the mail in a few days. We care about every patient and want you to be completely satisfied. If you are disappointed in our service for any reason, please contact us ASAP. Our Customer Support Team will strive to address your concerns. All doctors are Medical Board licensed! Your data is 100% confidential! HIPPA-compliant system! Approved within minutes! Email Card is issued immediately! MMJ-ID is mailed same day! Customer Support Team is Available 24/7! 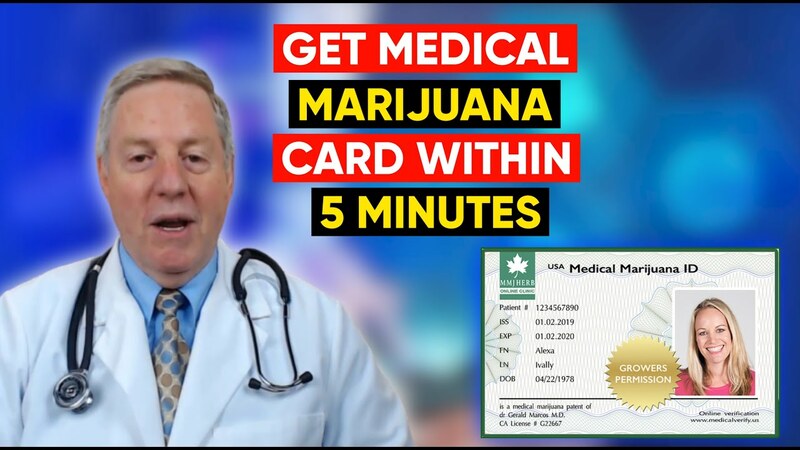 Getting your medical weed card with our medical marijuana doctors online is fast and easy. Our clinic gives prescription in 15 minutes, no matter we are near you or not. One year medical marijuana recommendation. 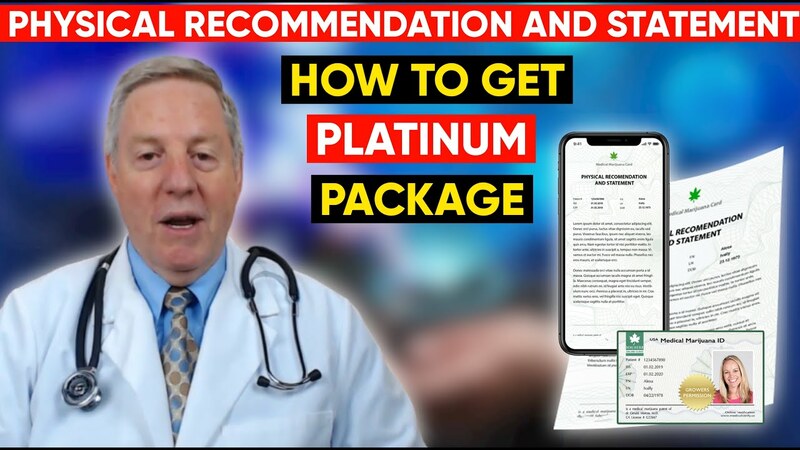 GET YOUR MMJ RECOMENDATION NOW! What documents are necessary for MMJ card or Recommendation? 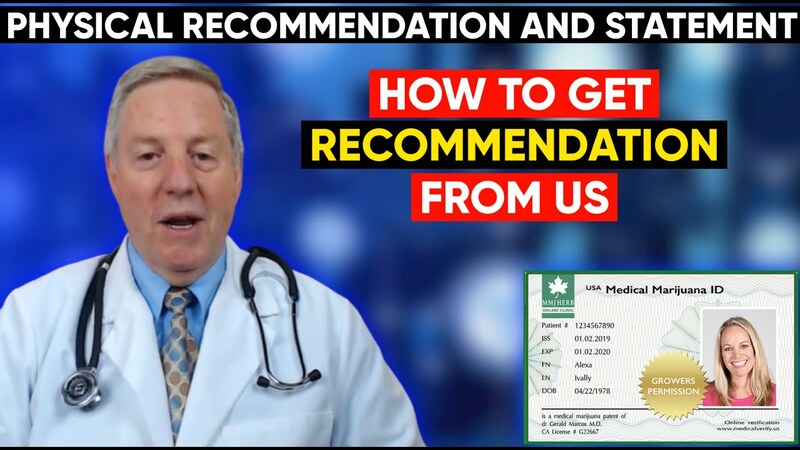 What is a Doctor’s Recommendation? A Doctor’s Recommendation is a legal document that states you have a qualifying medical condition (see Question 10) that complies with the qualifying conditions for the State of California under California Proposition 215. This recommendation is not a prescription, but is a necessary document for you to legally obtain Medical Marijuana. Does my Doctor’s Recommendation ever need to be renewed? What will an MMJ Herb Doctor’s Recommendation enable me to do? When are MMJ Herb’s doctors available? MMJ still in the lead In the light of recently accepted Prop. 64 I’ve decided to prove: never exchange an old friend for a new one. How good-looking, recreational and tempting it could seem at first sight.